Roughly 35 minutes in length. 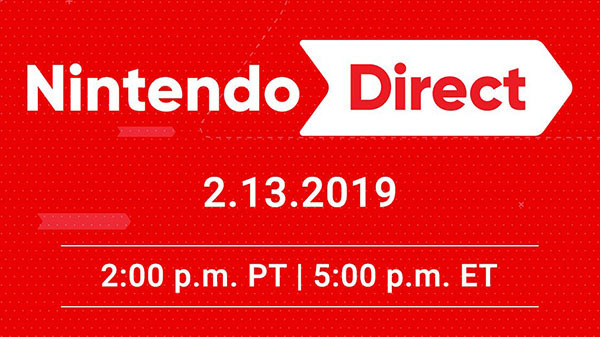 Nintendo will host a 35-minute Nintendo Direct presentation featuring information on upcoming Switch titles, including Fire Emblem: Three Houses, on Wednesday, February 13 at 2:00 p.m. PT / 5:00 p.m. ET / 22:00 BST, the company announced.